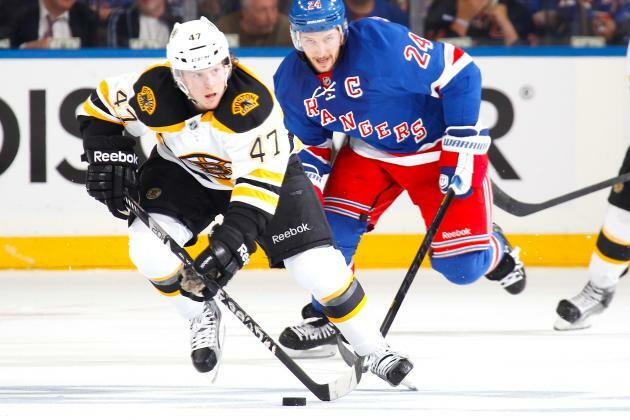 The Boston Bruins will be facing the New York Rangers tonight at the TD Garden in their last game before the NHL All-Star break. 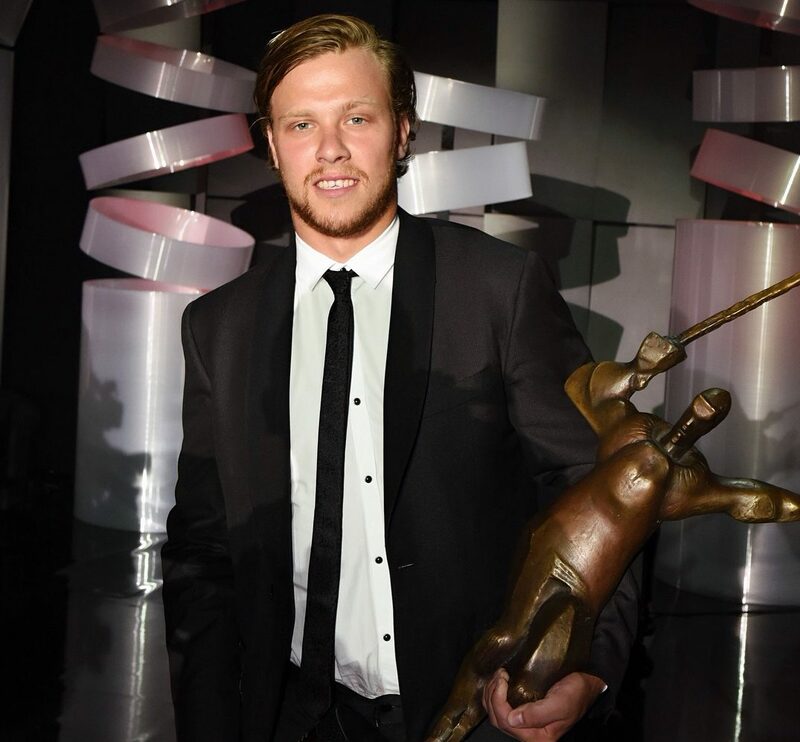 After the game, Boston players will have the next eight days off (except for David Pastrnak). After a 4-2 win over the St. Louis Blues this past Thursday night on home ice, the Bruins will be looking to get one more win and perhaps take over the second spot in the Atlantic Division. 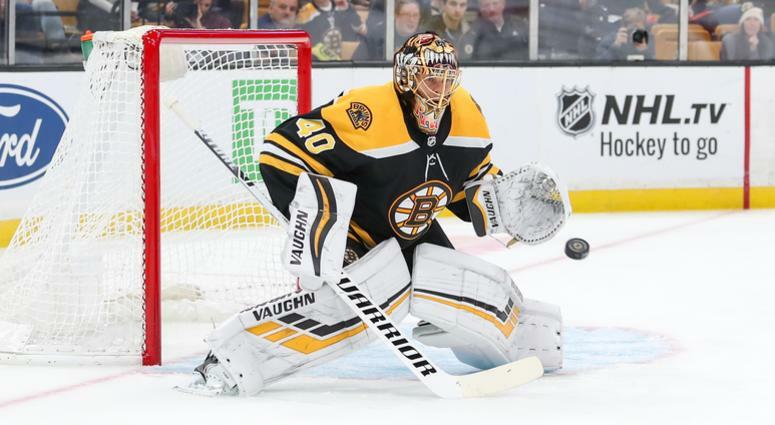 The B’s are on the heals of Toronto and with a win tonight, goaltender Tuukka Rask will be looking to make Bruins history as he would become the winningest goalie in franchise history. 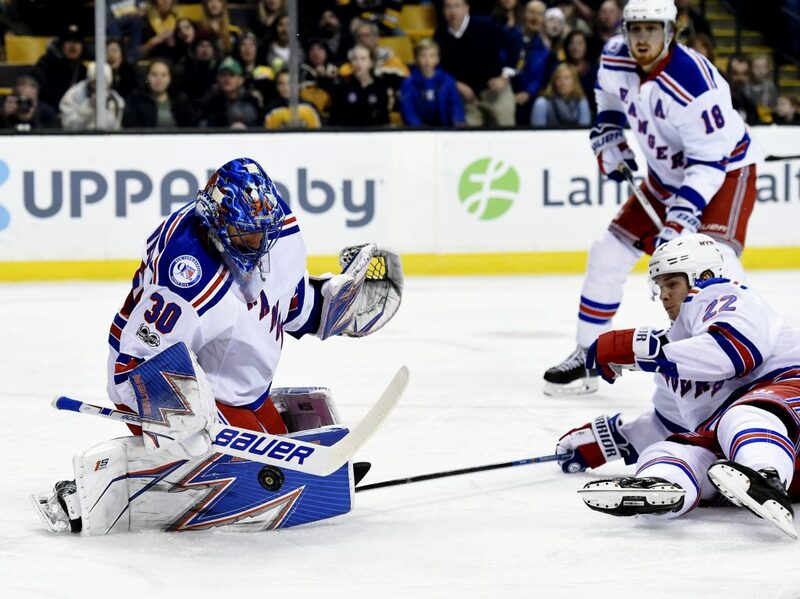 Currently Rask is on a hot streak with a 6-0-1 record and has a seven-game point streak. After having a tough start to the season, Rask has slowly surged back to reclaim the number one goalie spot. While there will always be naysayers in regards to the goalie situation in Boston, the Bruins really have had two great goalies on their roster. Despite his recent slump, Jaroslav Halak has certainly provided much needed help in net as Rask worked to get his groove back. For tonight’s game against the Blues, expect Rask to get the start in net. The Bruins are now 10-4-1 in their last 15 games played. 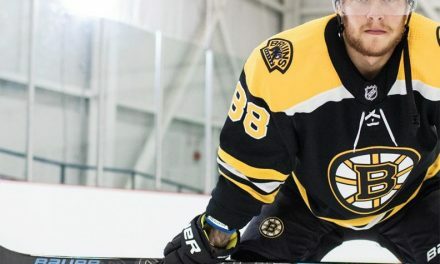 In the first meeting between these two teams, fans will see the return of former Bruins defenseman Adam McQuaid, who had been in Boston throughout his career up until last season when he was traded to New York. Tonight will mark his 486th NHL career game and first against the B’s. “Couple guys who I’m really excited to see. Both guys are great friends of mine. (Quinn) he really molded me pretty well, allowed me to grow up while I was at school there, taught me a lot of life lessons on the ice…I’m thankful for the things that he taught me. 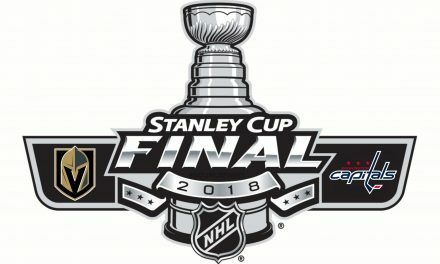 New York will be coming off winning their last two game straight and beat Chicago this past Thursday 4-3. Their record is 20-20-7 while Boston is at 27-16-5. With the recent win over the Blackhawks, Rangers goaltender Henrik Lundqvist is now tied for 6th place for the NHL’s all-time wins (445). Forward Chris Kreider leads the team with 22 goals. Mika Zibanejad leads the team with 42 points and has 27 assists. 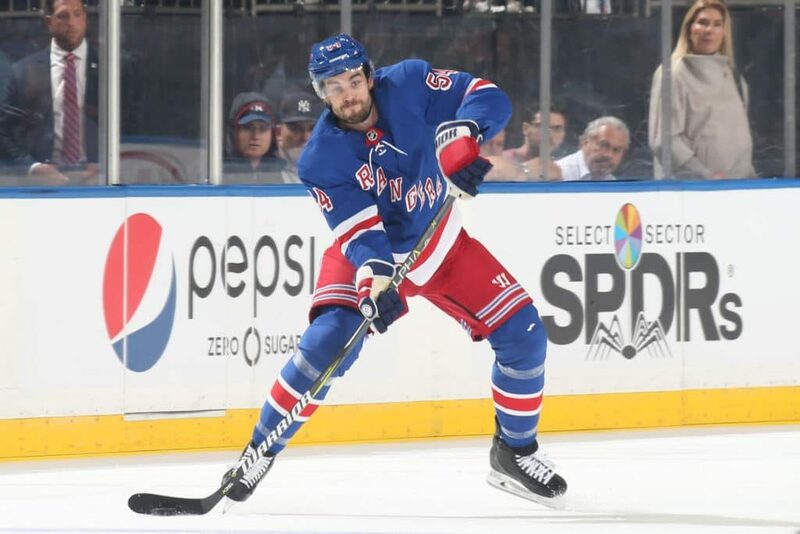 The Ranger top line of Kreider, Zibanejad and Mats Zuccarello have a combined 13 points in their last few games. They are 7-1 against the Bruins and have outscored them 26-12.